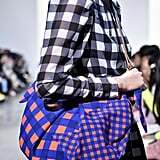 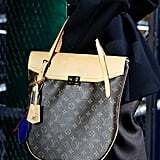 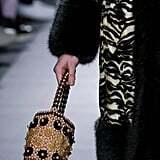 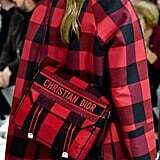 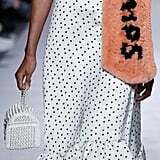 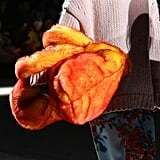 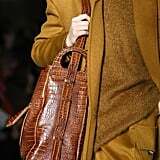 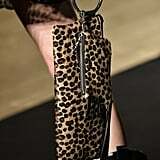 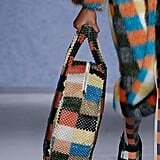 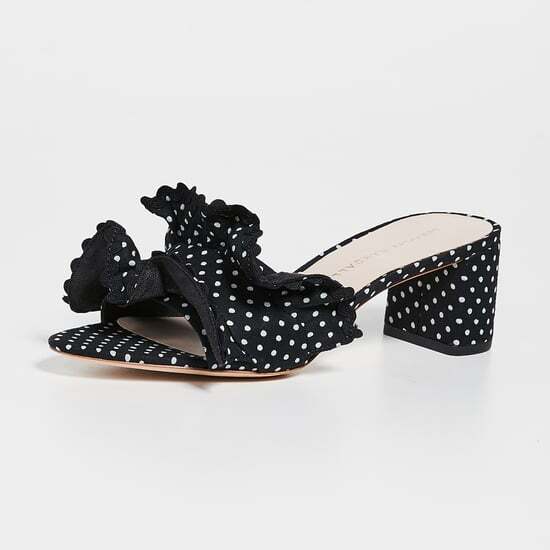 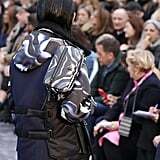 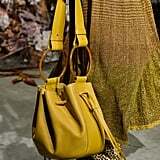 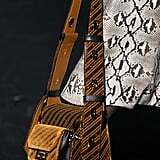 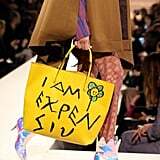 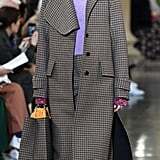 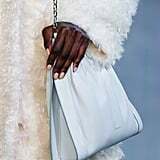 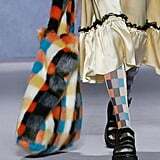 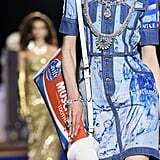 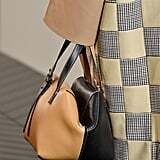 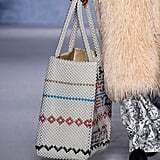 From New York to London, Milan, and Paris, neon, animal prints, dyed faux fur, and shoulder-strap details are among the bag trends during Fashion Month that we've already added to our mental shopping cart. 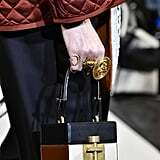 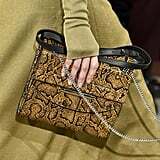 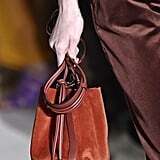 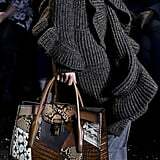 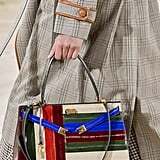 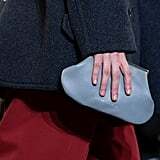 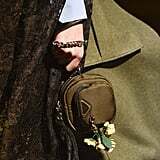 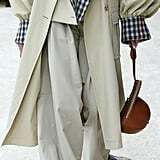 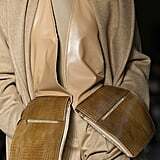 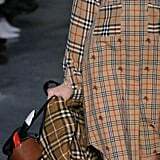 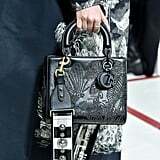 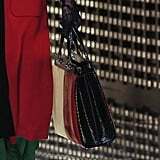 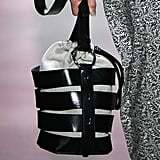 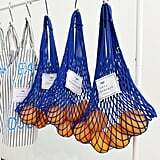 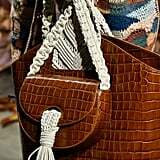 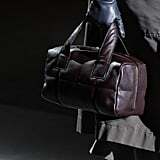 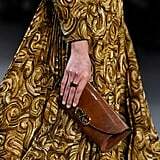 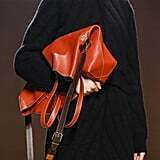 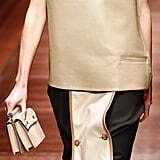 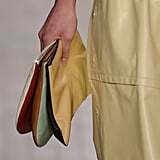 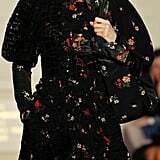 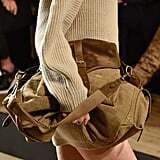 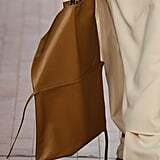 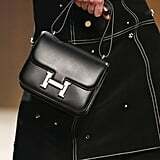 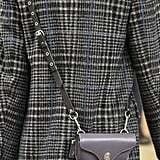 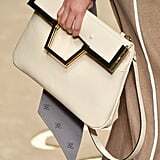 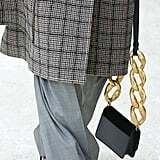 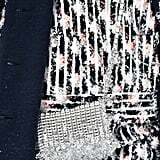 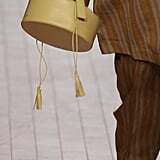 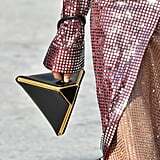 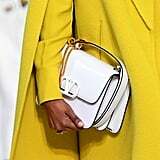 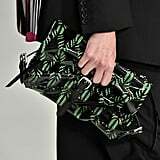 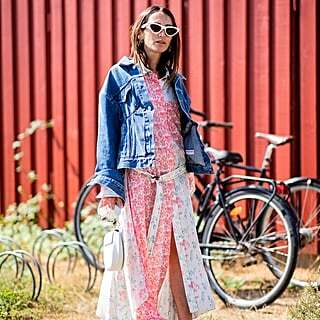 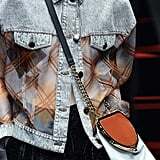 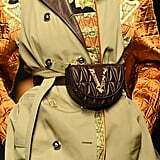 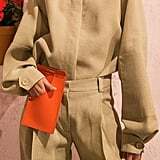 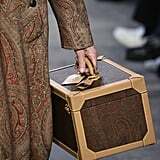 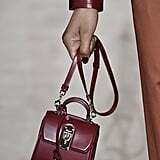 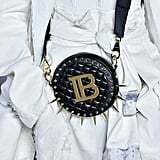 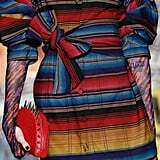 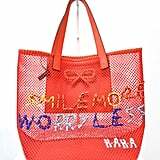 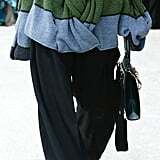 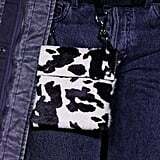 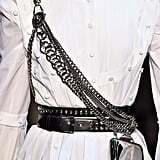 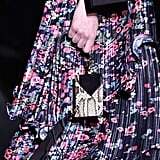 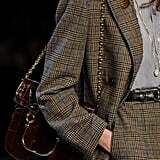 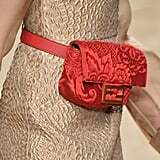 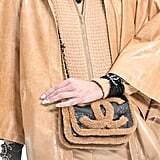 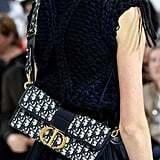 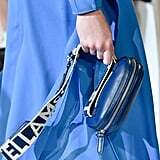 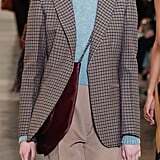 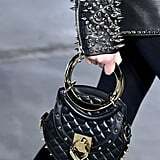 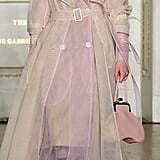 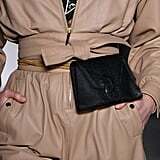 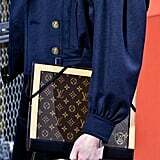 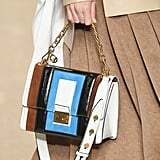 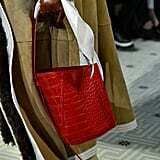 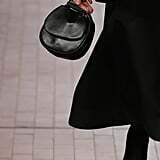 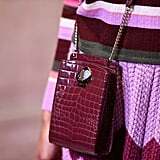 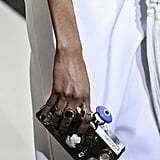 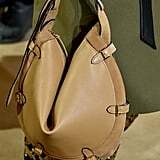 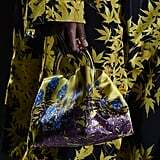 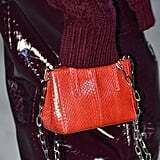 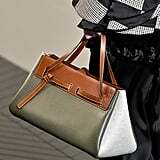 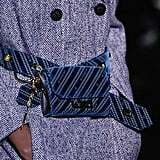 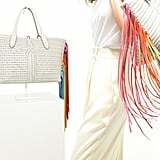 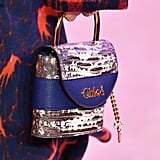 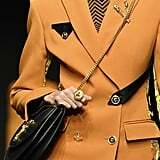 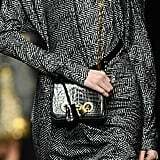 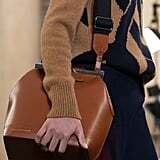 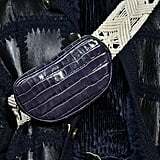 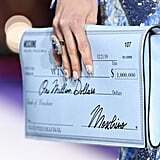 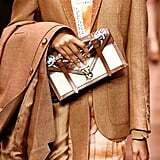 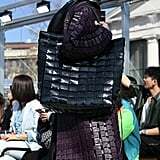 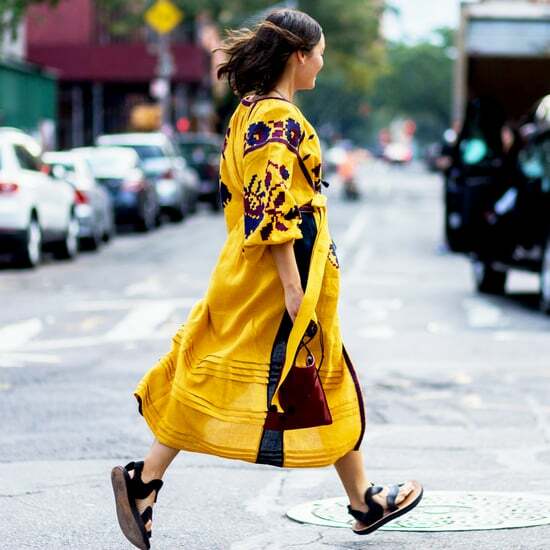 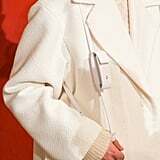 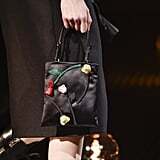 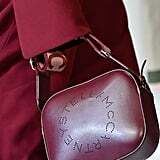 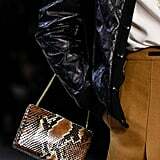 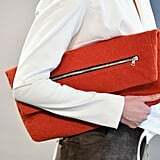 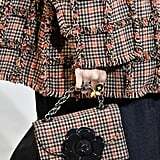 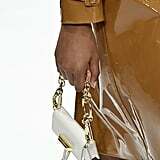 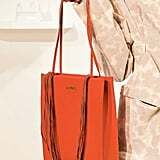 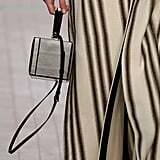 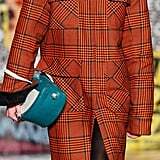 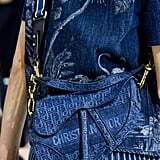 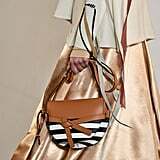 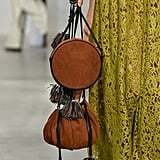 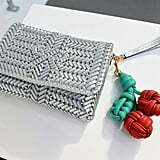 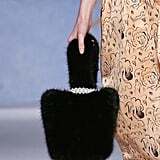 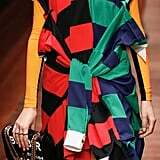 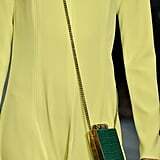 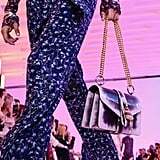 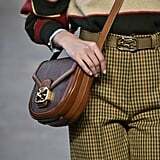 Small box bags, oversize clutches, bucket bags, tiny handbags, and even belt bags are making their way into Fall, all with the most exciting embellishments. 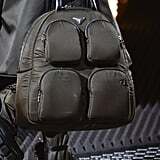 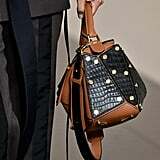 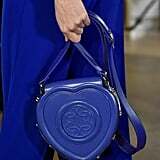 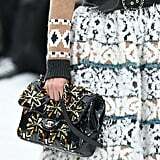 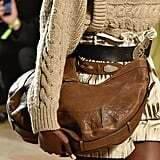 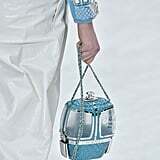 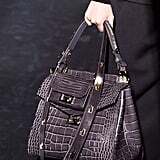 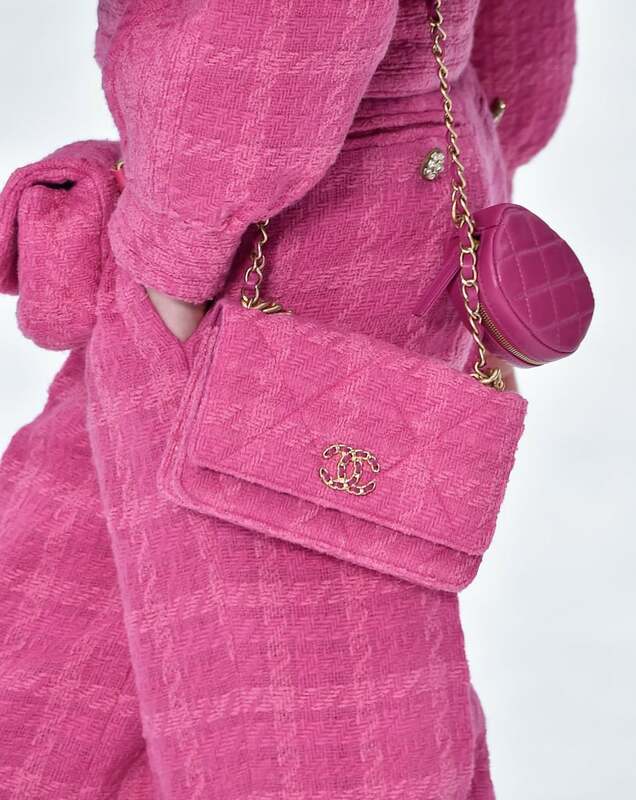 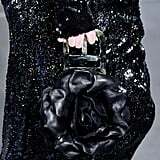 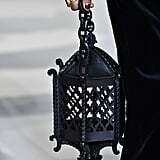 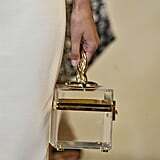 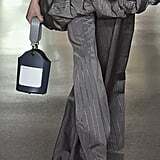 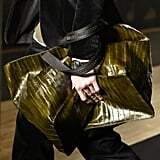 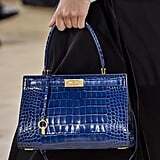 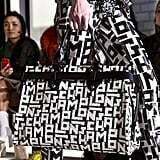 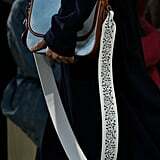 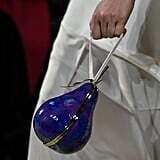 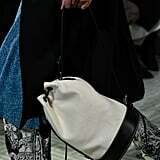 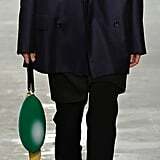 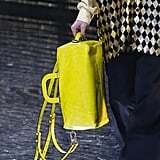 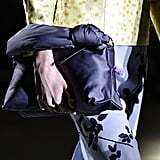 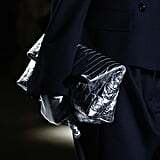 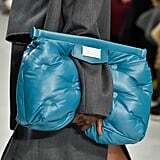 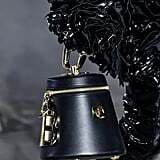 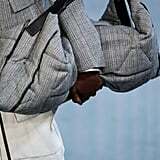 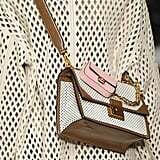 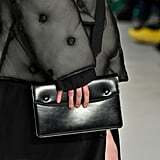 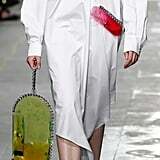 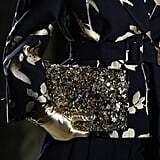 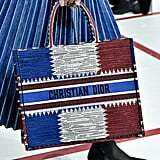 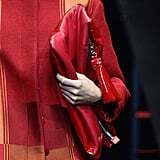 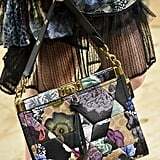 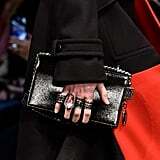 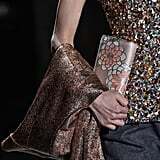 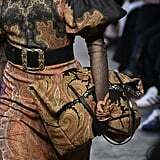 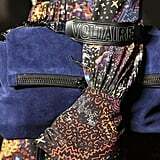 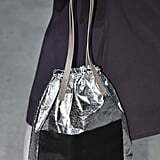 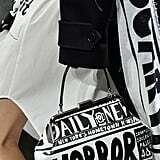 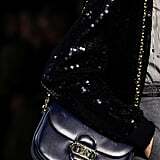 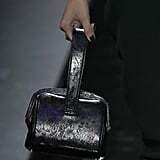 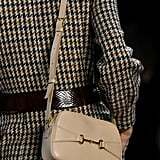 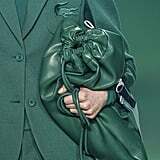 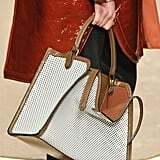 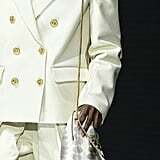 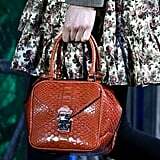 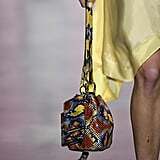 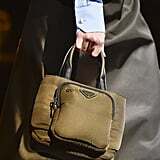 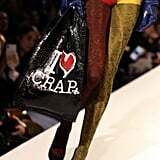 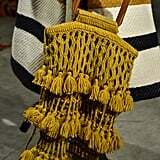 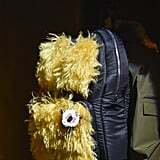 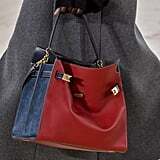 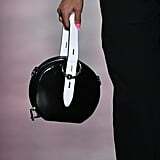 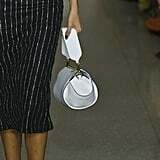 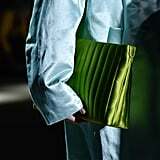 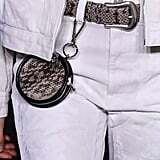 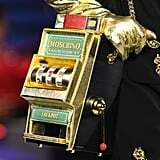 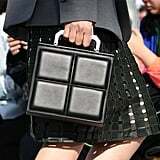 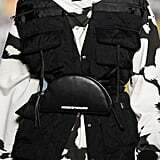 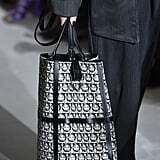 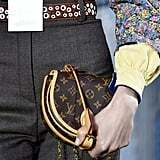 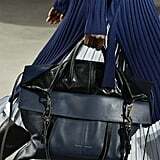 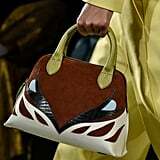 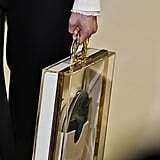 Ahead, check out the most eye-catching bags on the runway from Fashion Month.